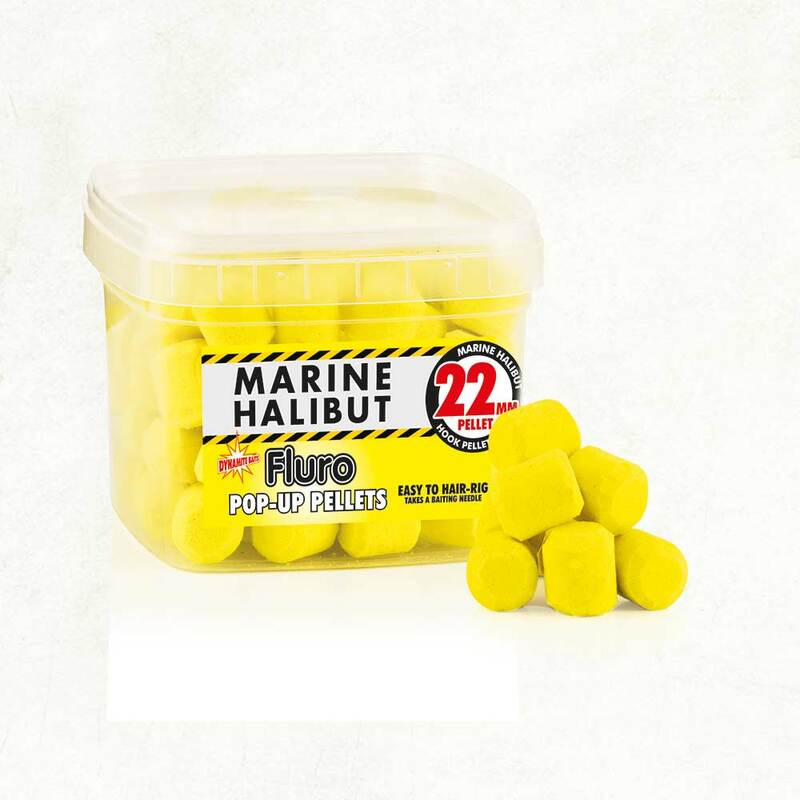 Using the same process as our 22 and 30mm hook pellets this is a super durable, tough pop up hook-bait with a slow breakdown to avoid the attention of nuisance fish when fishing for specimen carp and catfish. These baits are super buoyant, so much so a single pop up can hold up at least two of its equivalent hook pellets. Ideal to make your hook bait stand out, balance your hook-bait or as a single visual hook-bait.